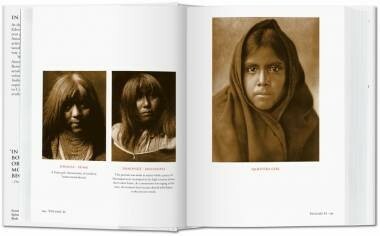 At the turn of the 20th century, the American photographer Edward Sheriff Curtis(1868–1952) started on his 30-year project to produce a monumental study of North American Indians. Using an approach that was both artistically and scientifically ambitious, he recorded, in words and pictures, the traces of the traditional Indian way of life that was already beginning to die out. For over thirty years, photographer Edward Sheriff Curtis (1868-1952) traveled the length and breadth of North America, seeking to record in words and images the traditional life of its vanishing indigenous inhabitants. 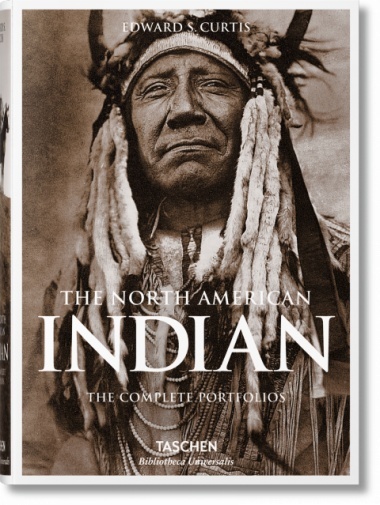 Like a man possessed, he strove to realize his life’s work, which culminated in the publication of his encyclopedia The North American Indian. In the end, this monumental work comprised twenty textual volumes and twenty portfolios with over 2000 illustrations.